Danver model. Home Completion August 2019. 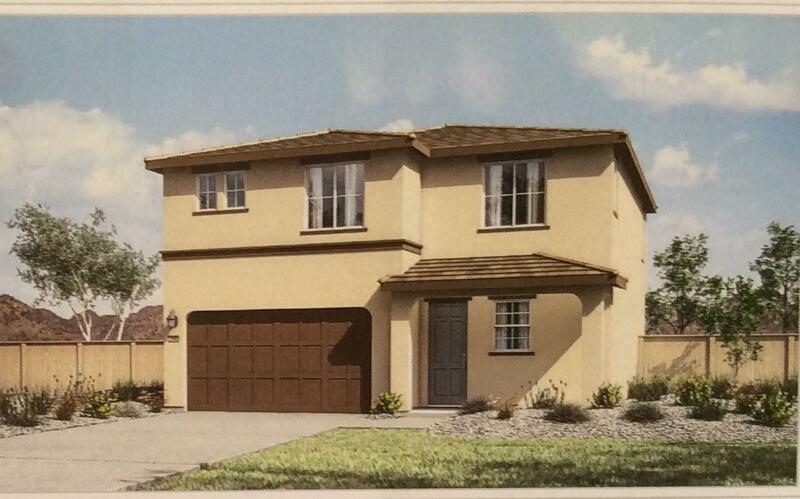 Great 2 story floorplan in Carson City. Granite counter tops. Tile in all wet areas. Close to shopping and short drive to Lake Tahoe.